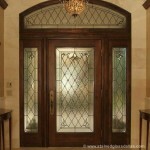 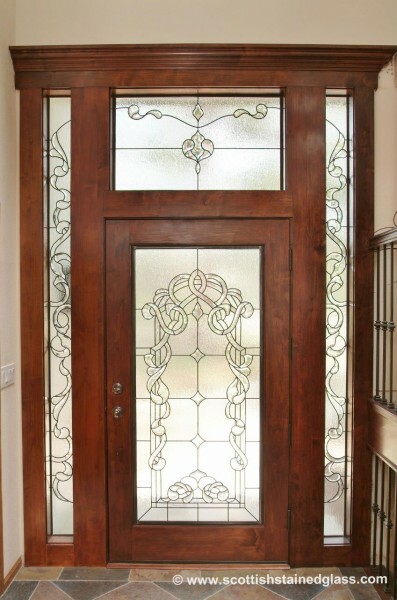 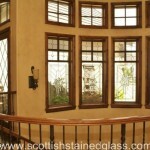 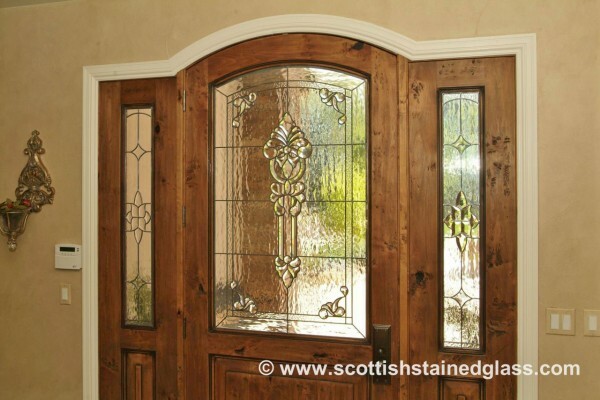 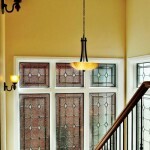 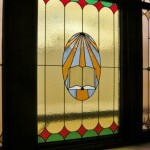 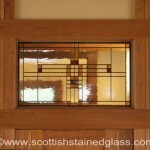 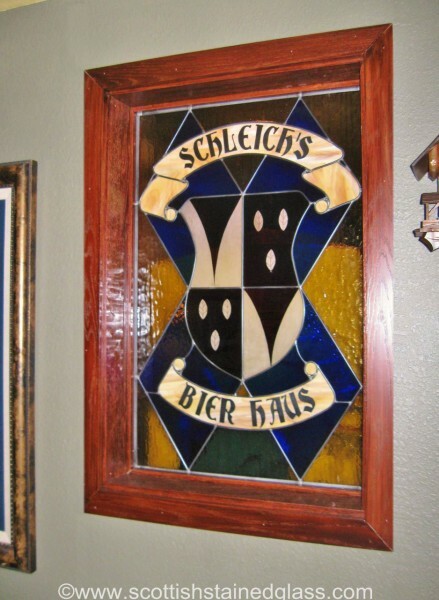 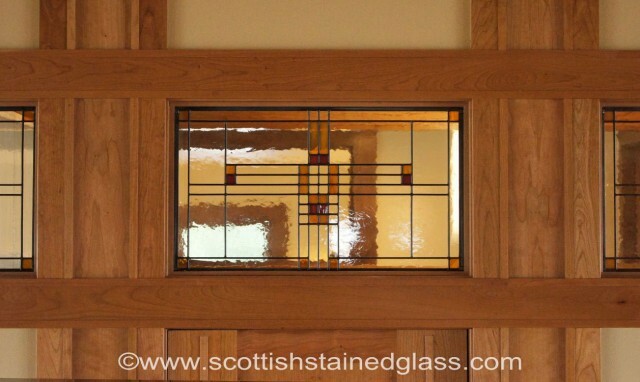 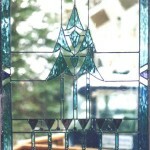 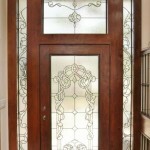 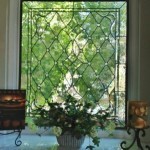 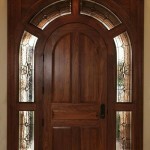 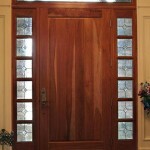 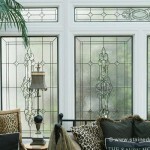 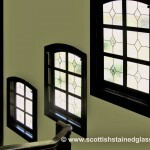 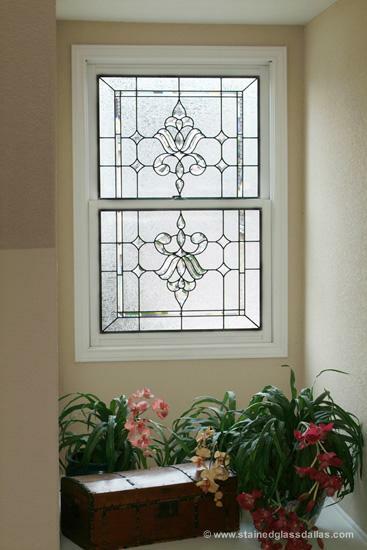 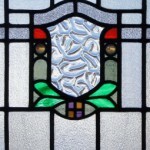 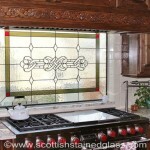 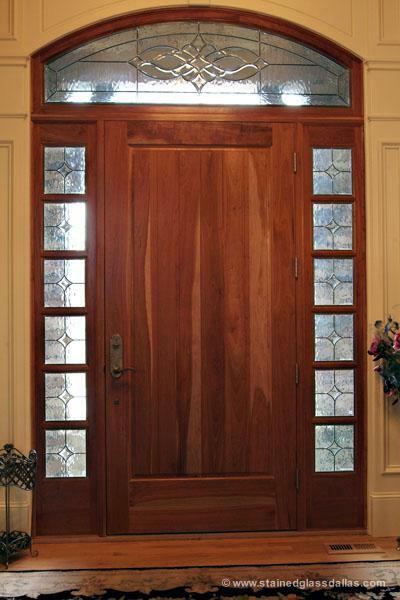 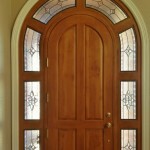 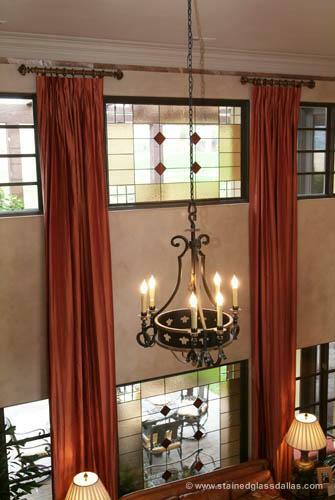 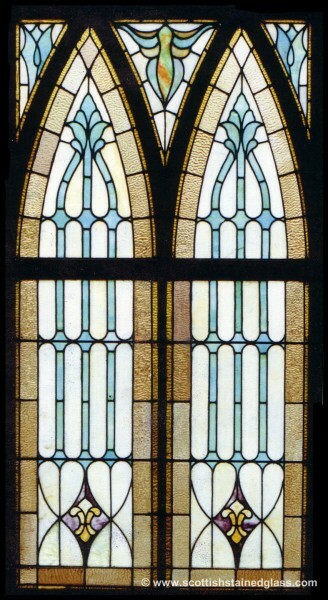 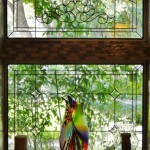 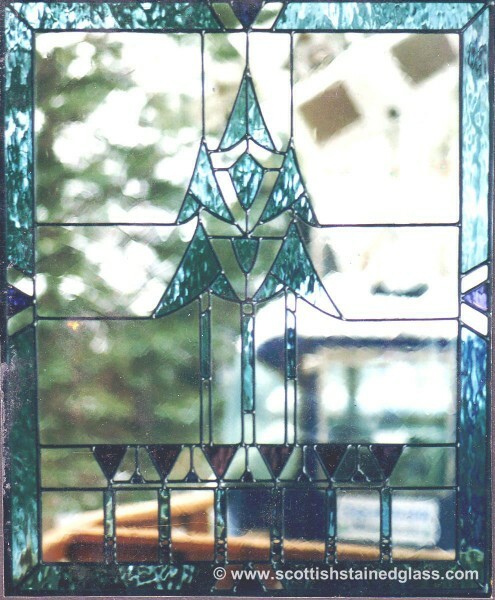 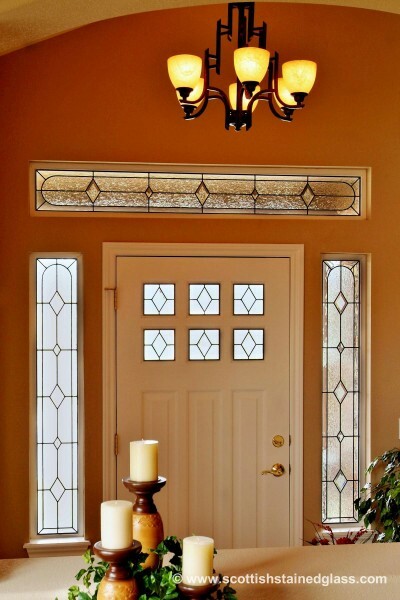 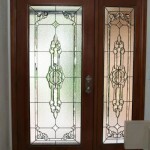 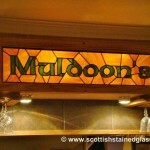 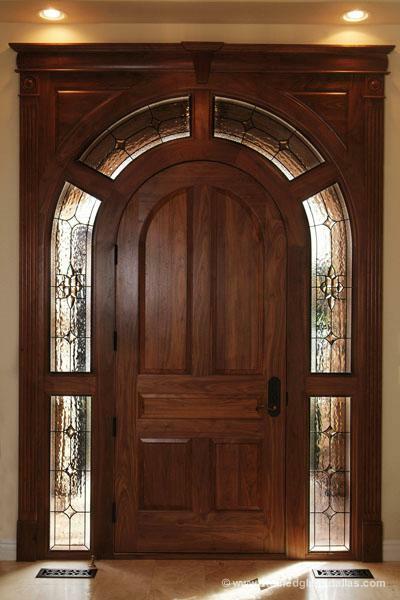 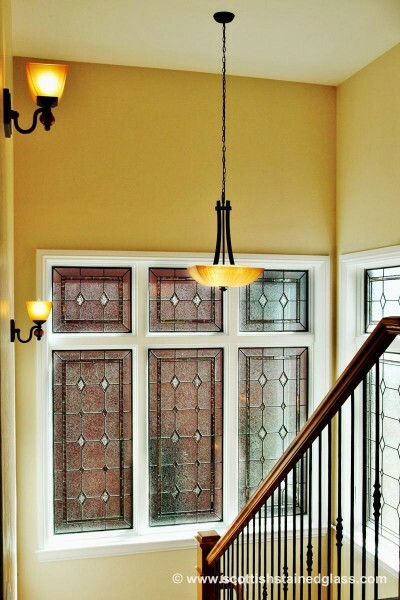 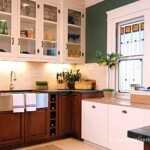 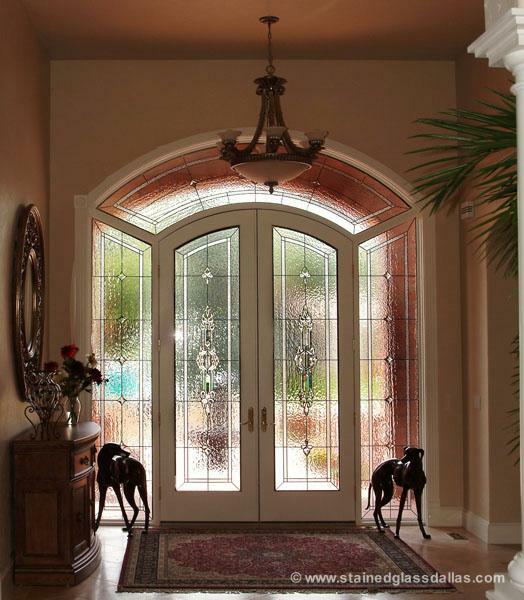 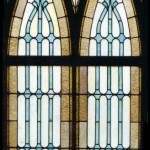 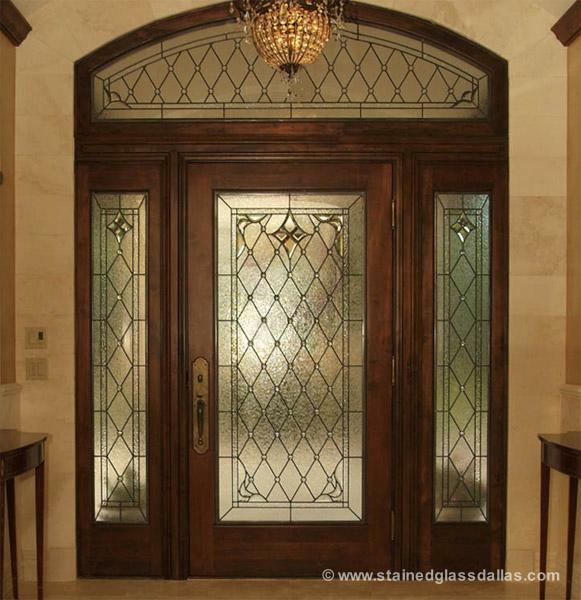 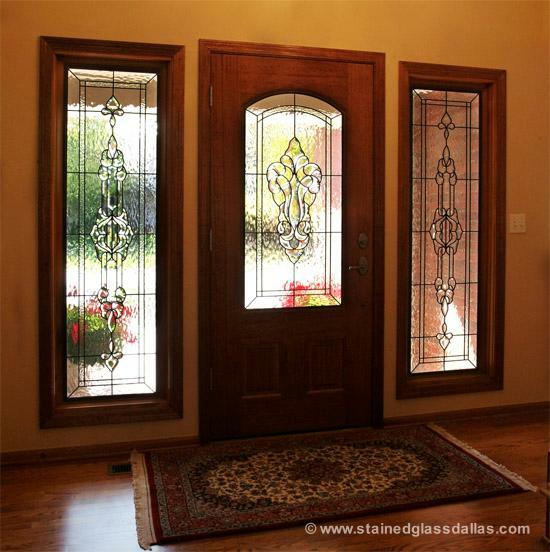 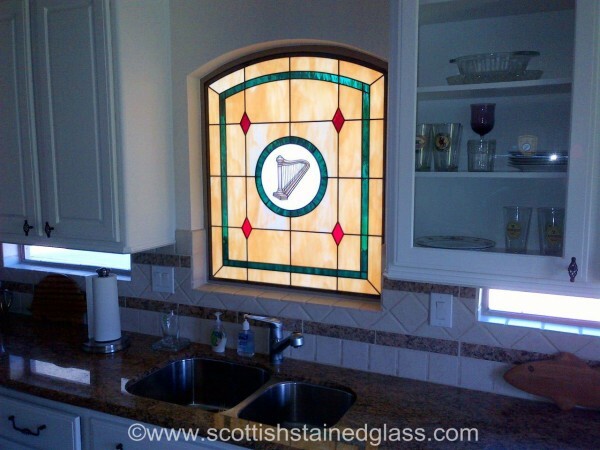 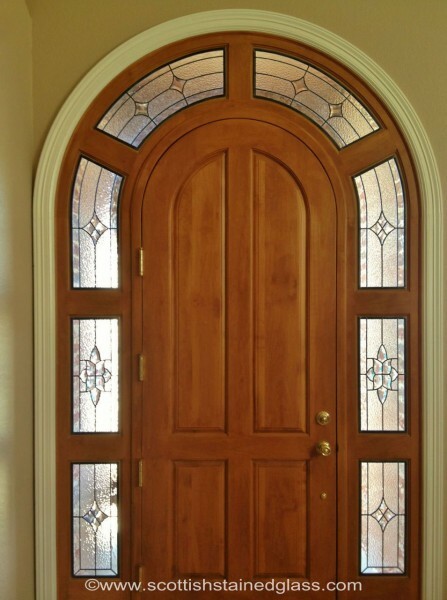 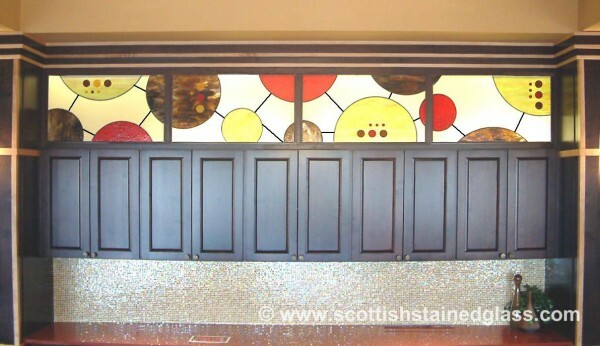 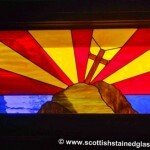 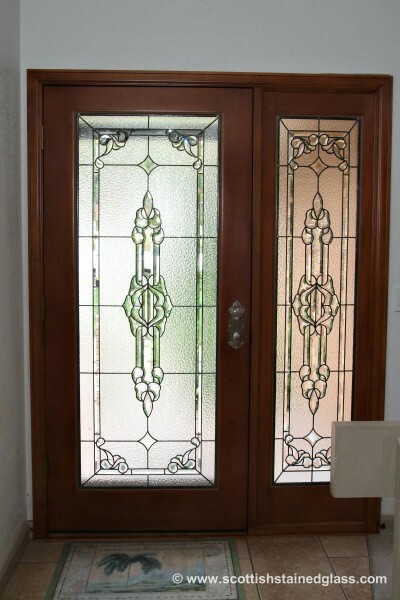 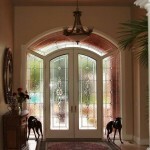 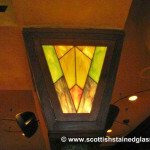 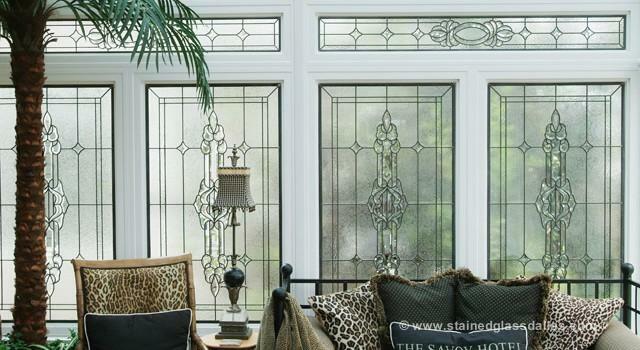 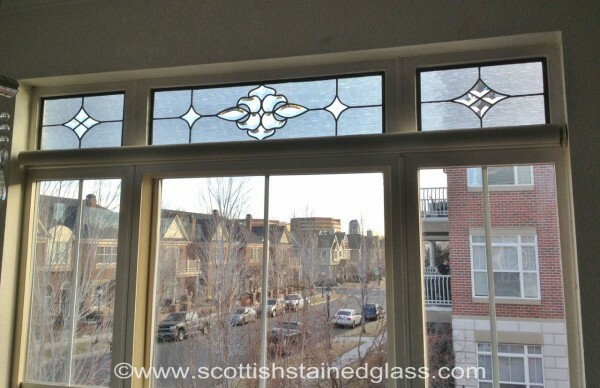 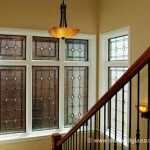 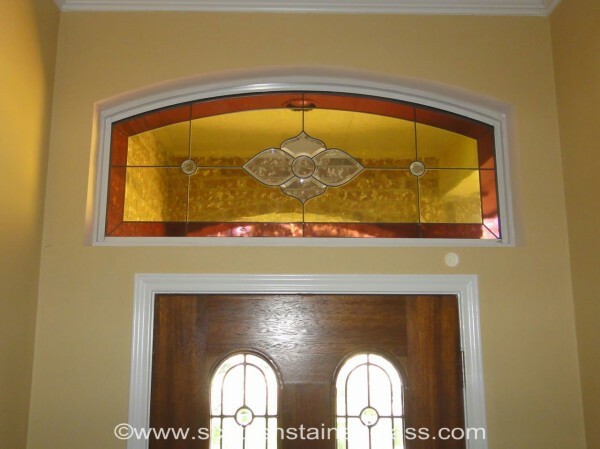 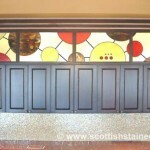 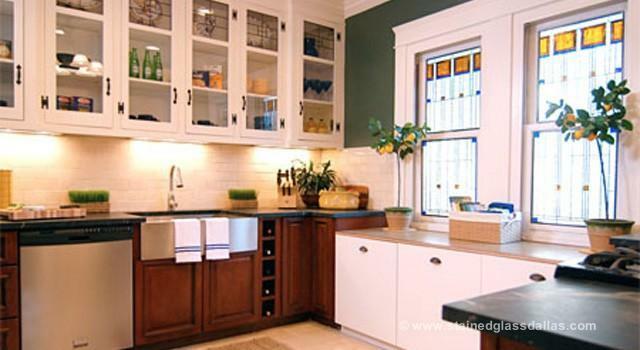 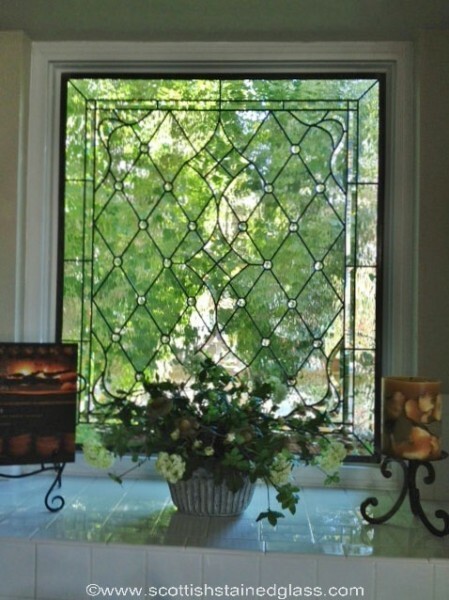 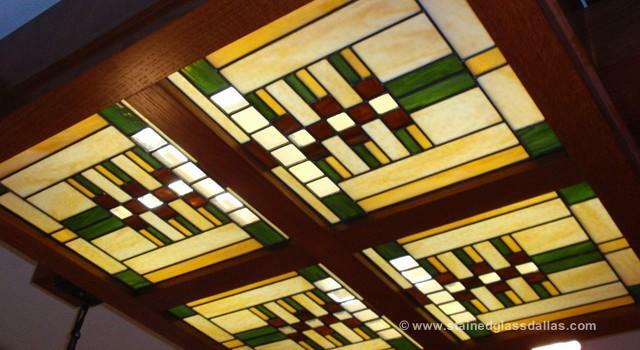 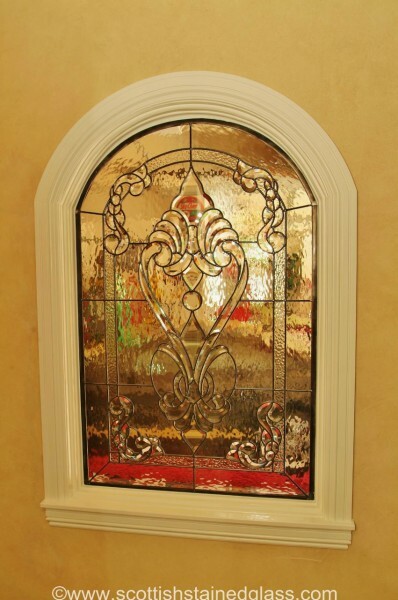 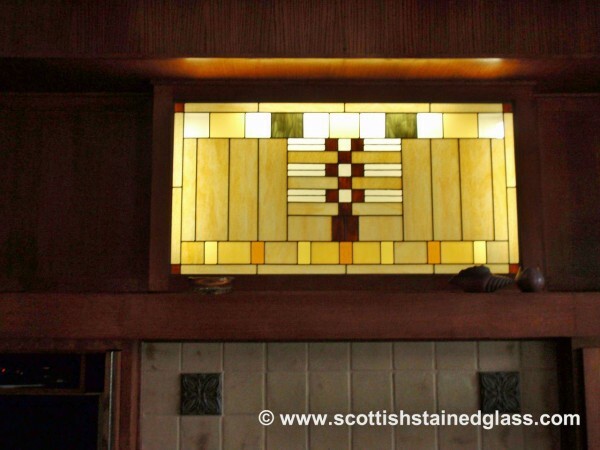 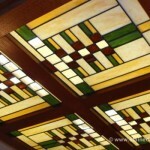 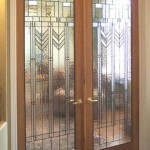 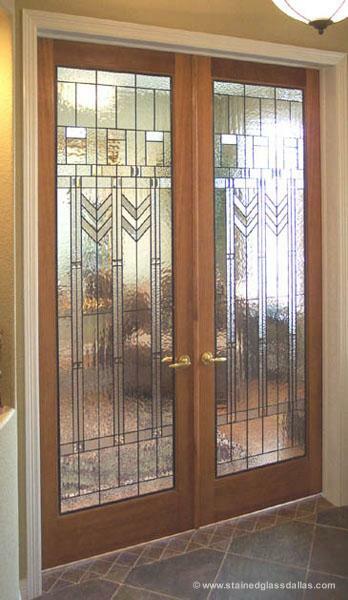 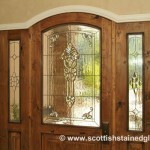 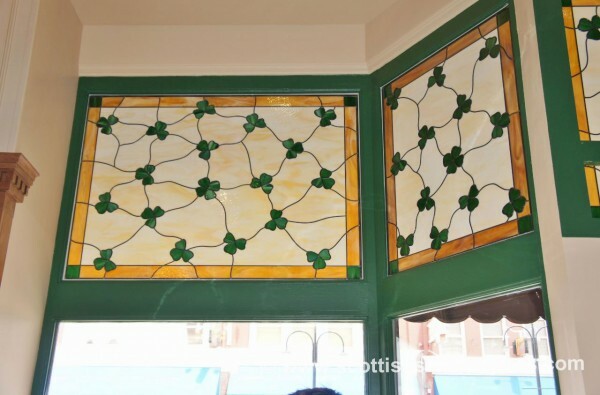 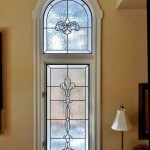 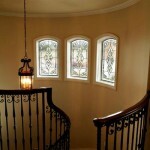 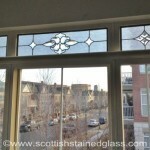 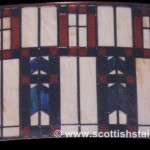 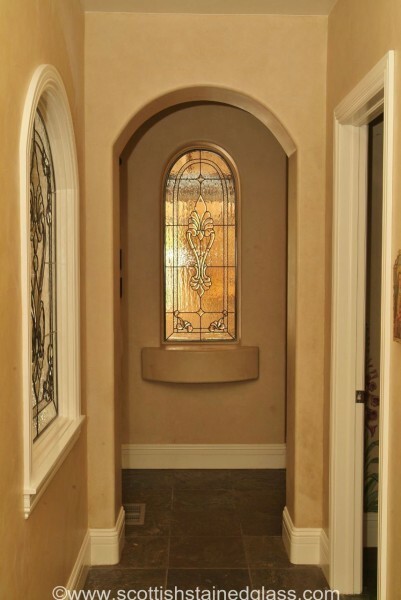 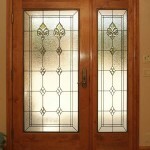 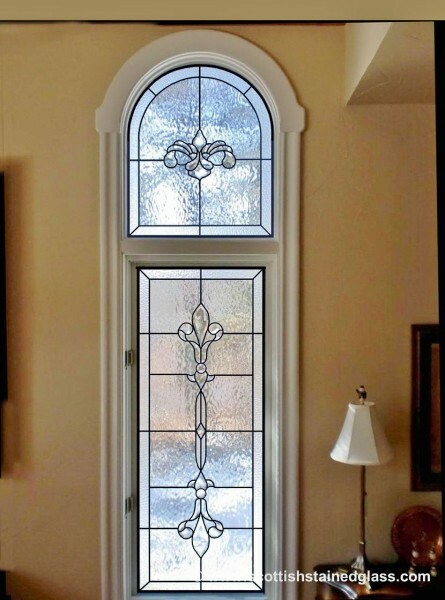 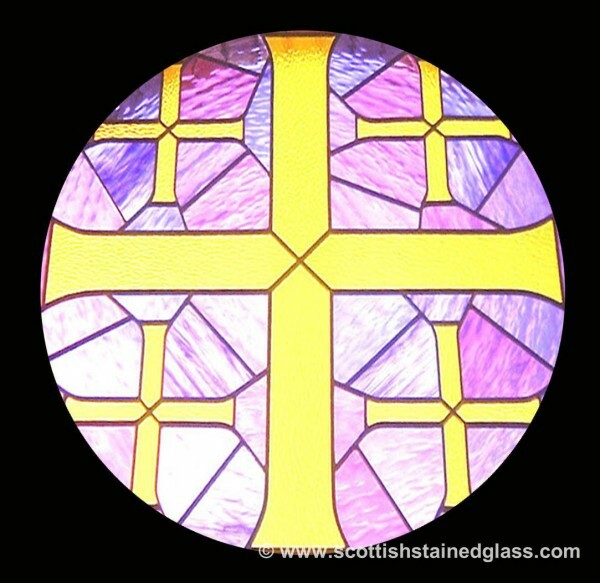 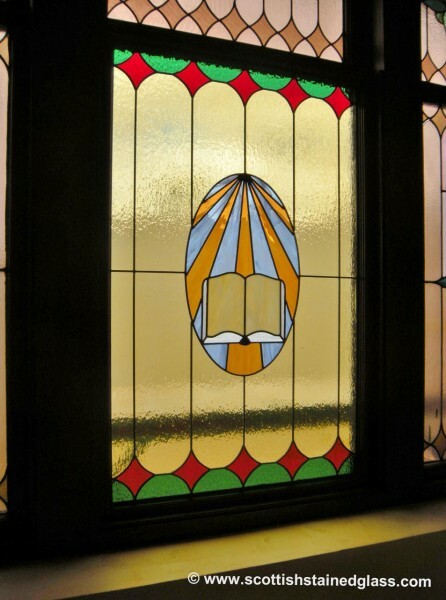 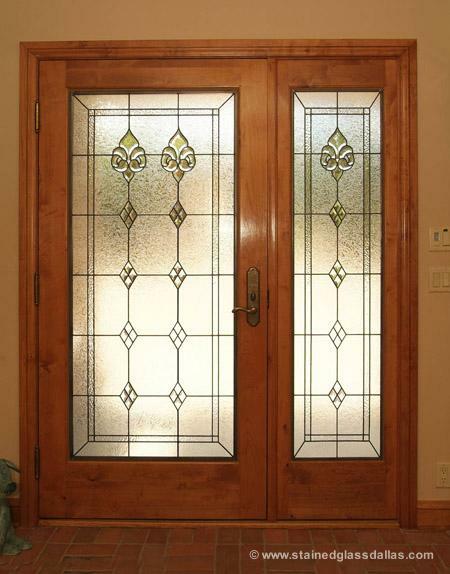 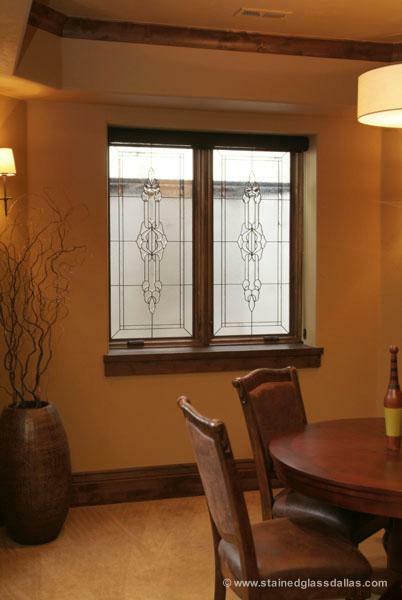 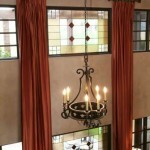 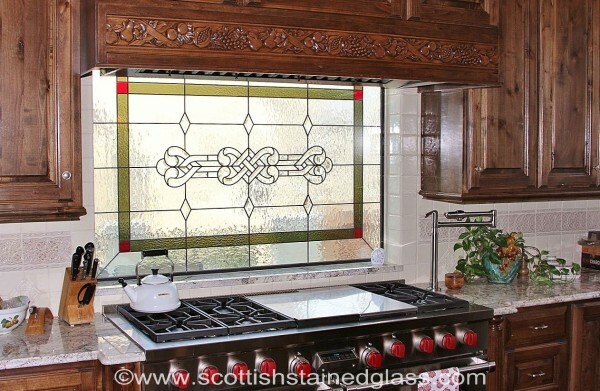 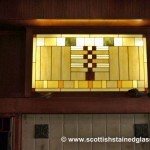 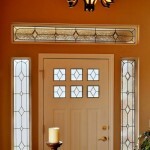 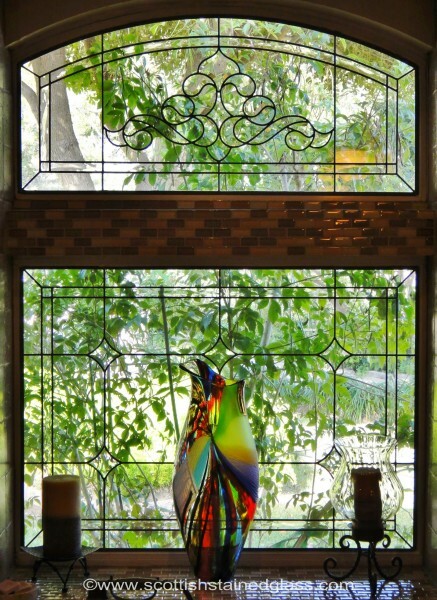 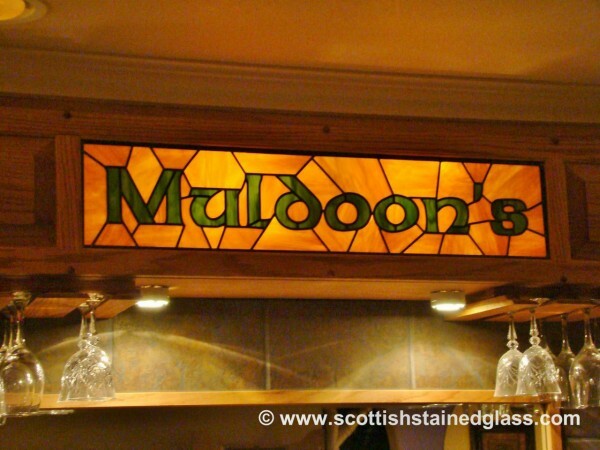 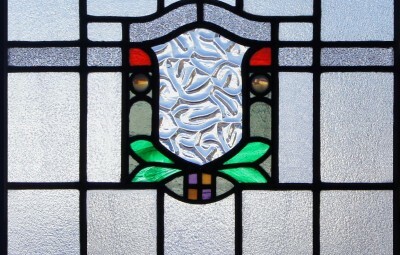 Whether you live in the older craftsman neighborhoods where stained glass was installed decades ago and may need some repair or you live in the newer suburban areas of town where sidelights, transoms and bathroom windows could use some beautiful leaded glass that will ensure your privacy, Scottish Stained Glass can work with you to meet all your stained glass needs. 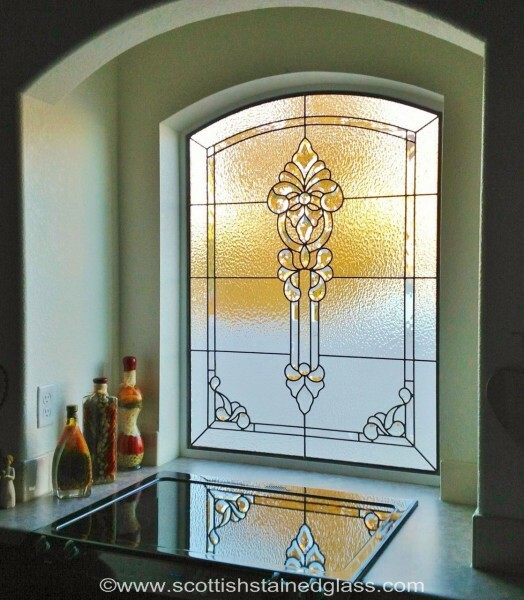 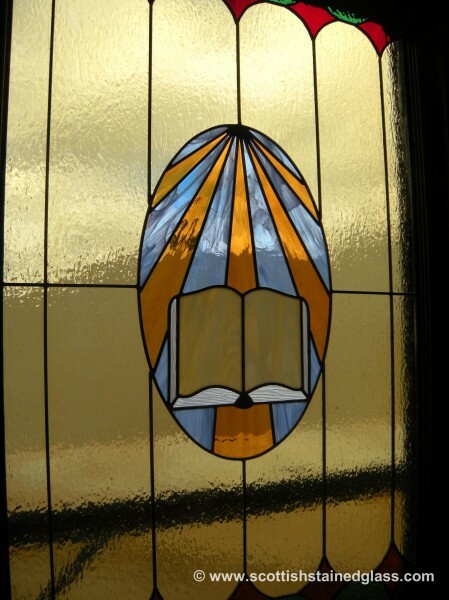 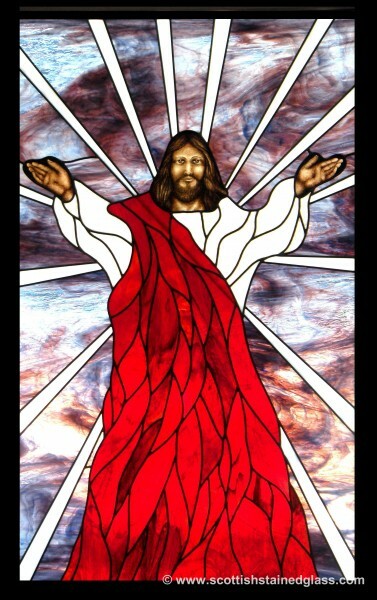 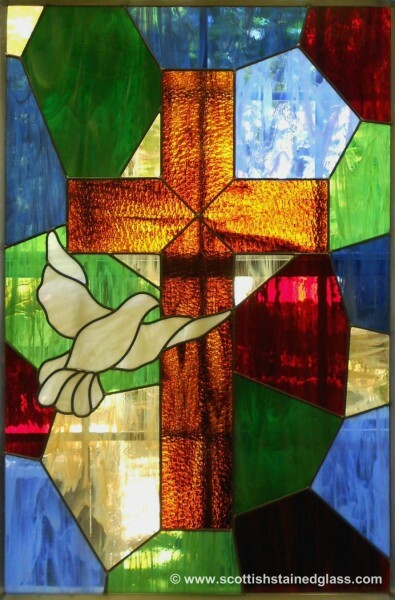 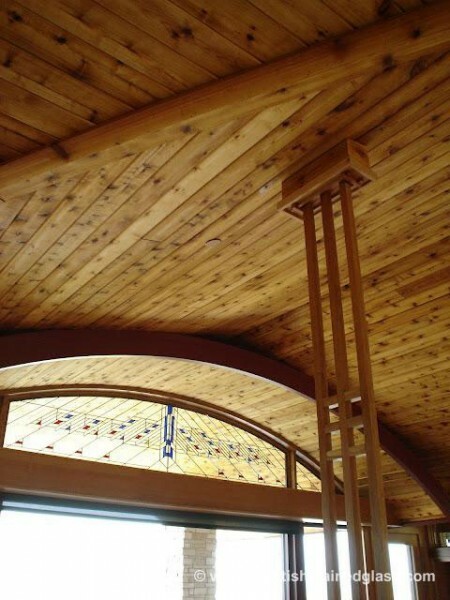 Our designers come to your home, church, or office and work with you to create an elegant stained glass design that meets your project’s goals and is a unique accent to your building. 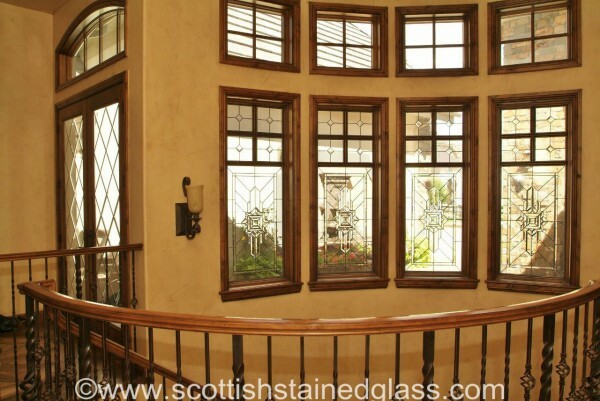 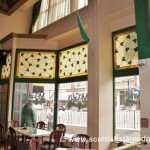 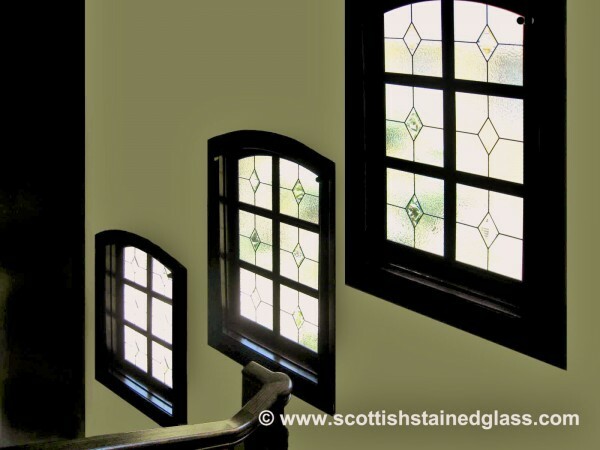 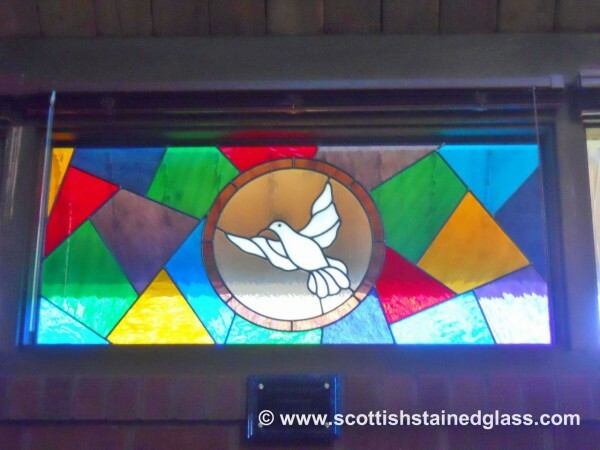 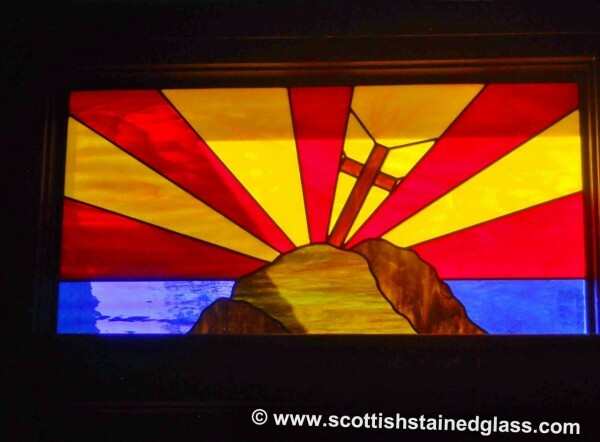 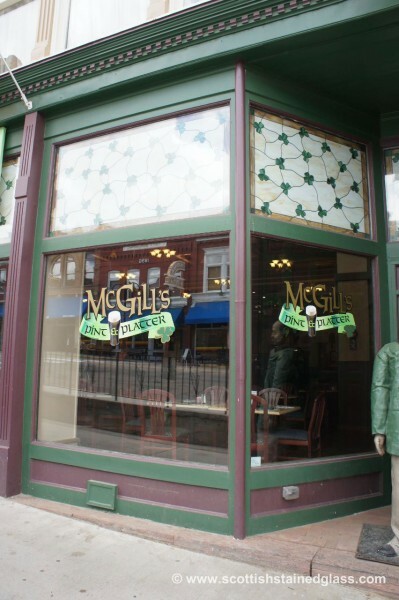 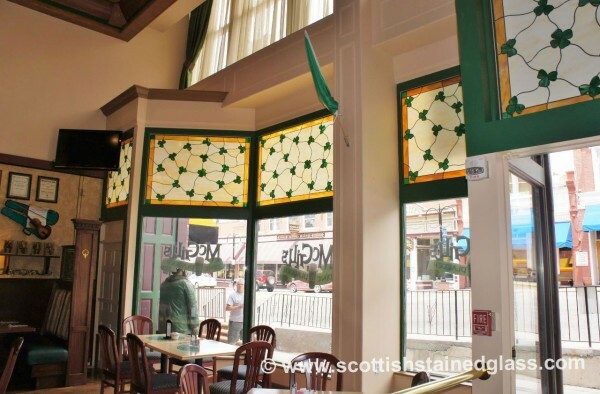 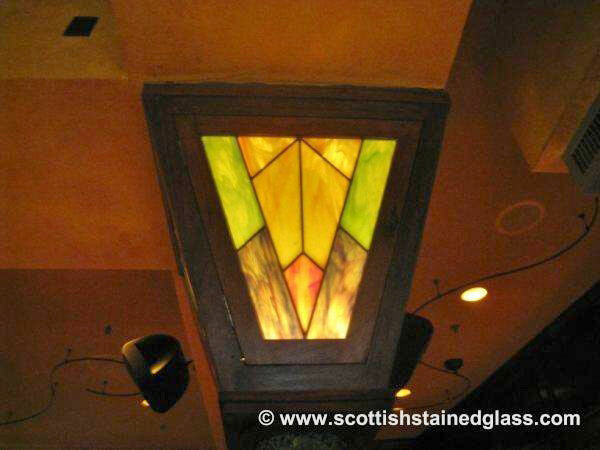 Our owner Martin Faith brought centuries of Scottish Glass tradition to the states over 25 years ago, and to date, we have installed over 75,000 windows all across the United States. 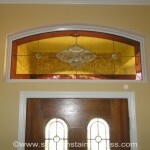 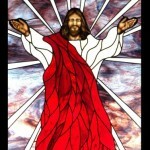 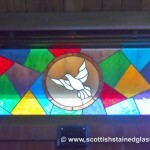 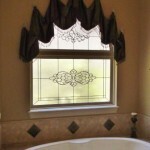 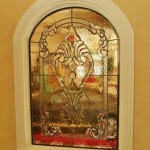 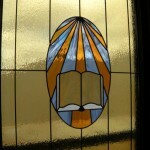 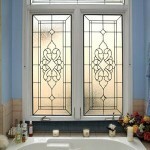 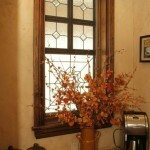 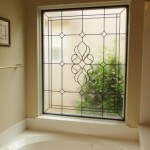 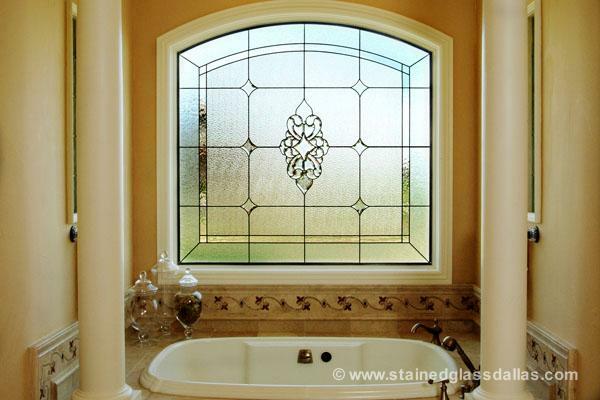 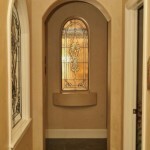 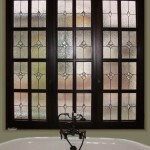 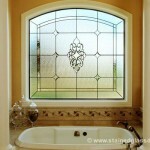 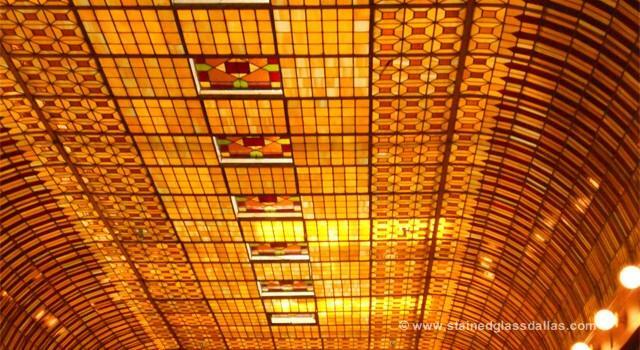 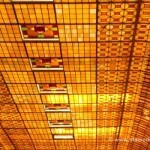 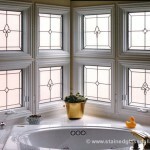 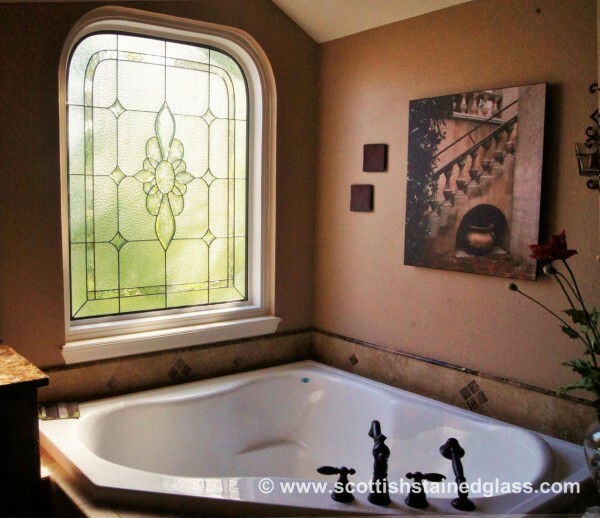 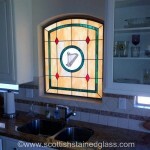 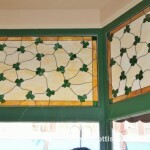 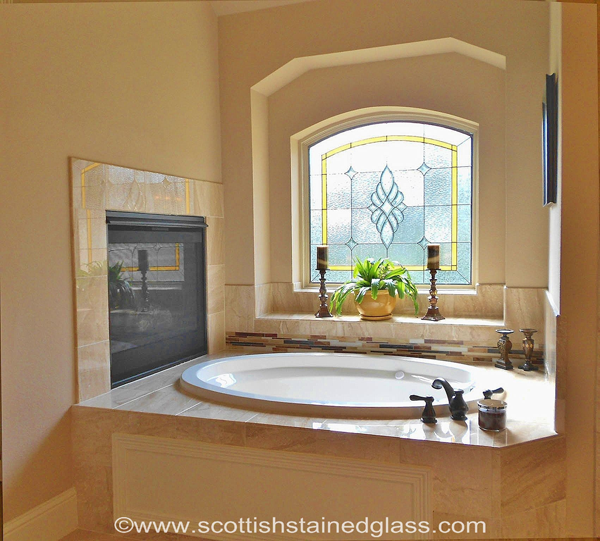 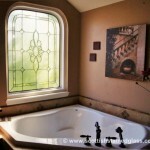 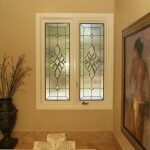 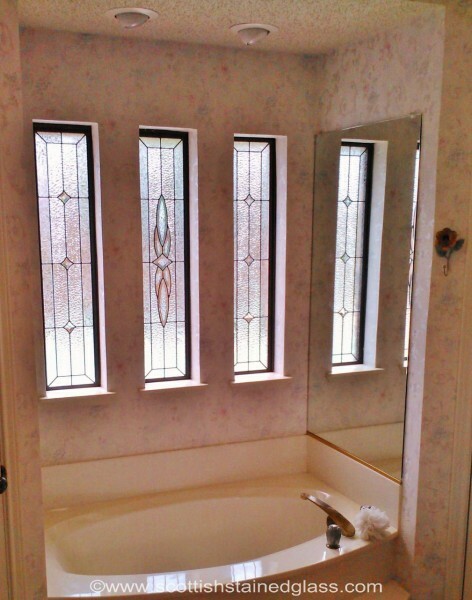 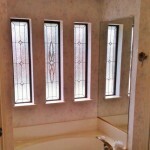 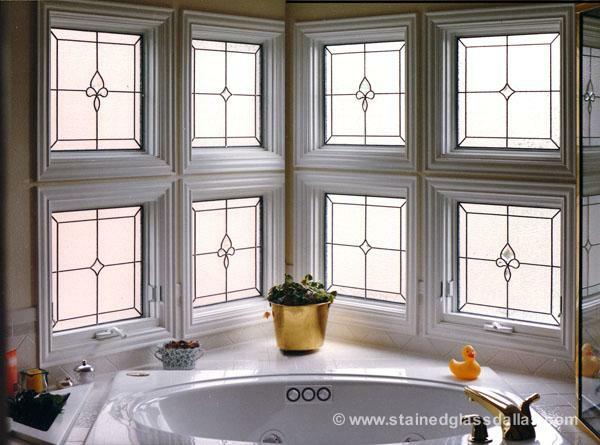 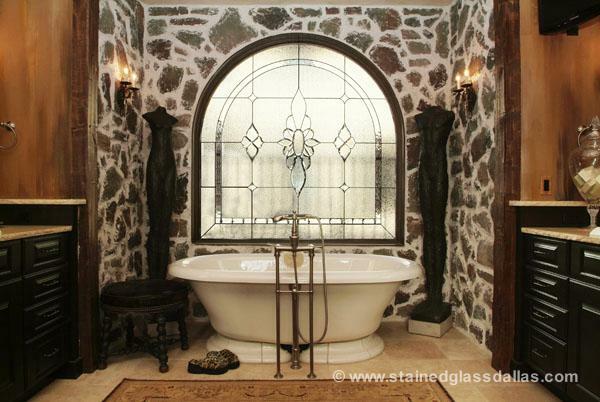 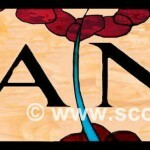 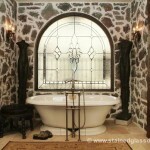 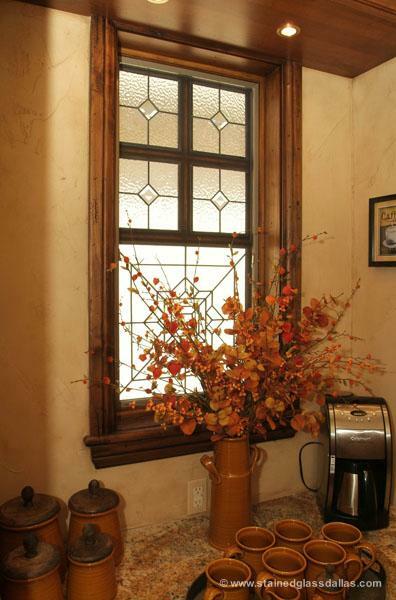 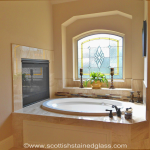 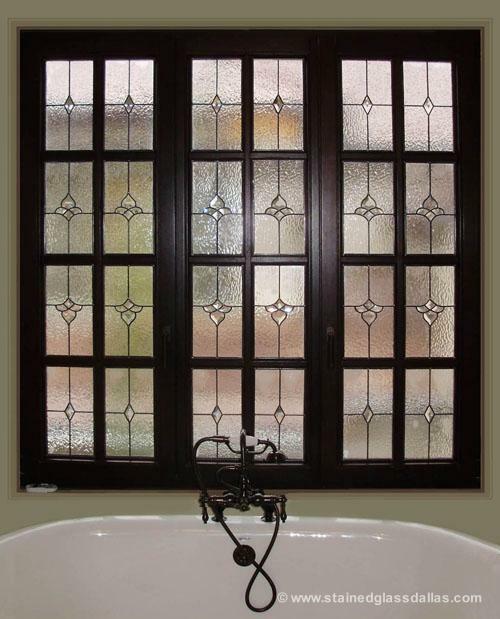 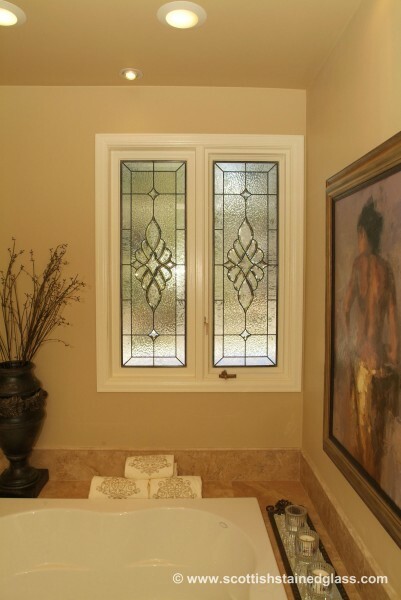 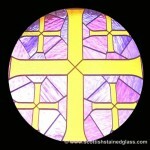 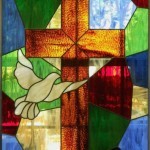 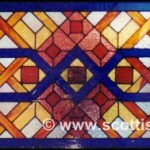 Our most common project is adding stained glass to bathroom windows. 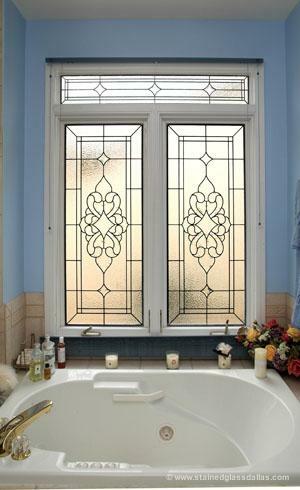 The bathroom is the one room in the home where you both want to optimize the amount of natural light that can enter the room while simultaneously obscuring the view of anyone outside. 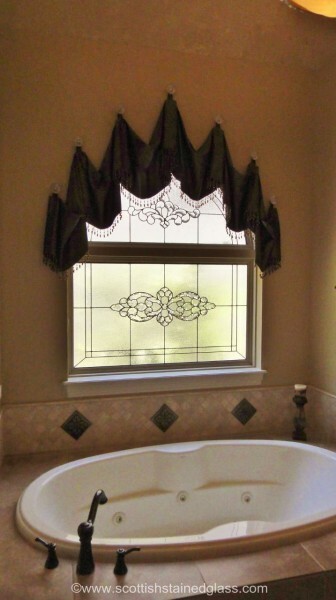 Many of our clients have grown tired of stepping into their bathtub to open and close drapes or blinds. 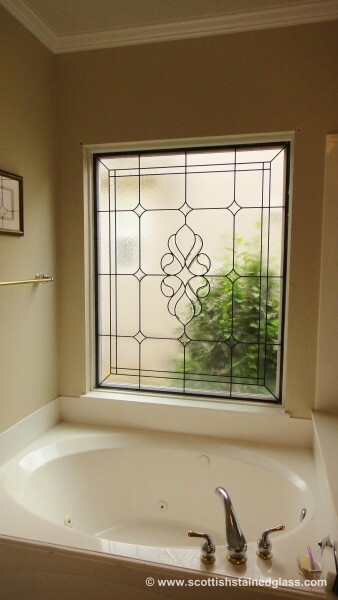 When adding beautiful leaded and beveled glass designs to their bathrooms, clients get all the benefits of natural light without while ensuring their family’s privacy. 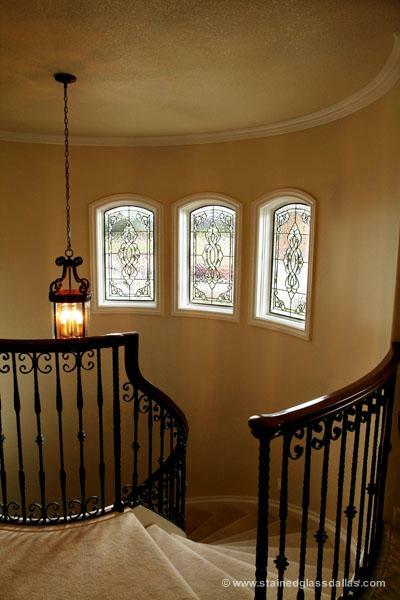 The homes in Salt Lake’s newer neighborhoods often have sidelights and transoms around the front entryways. 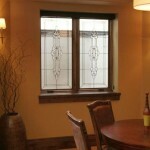 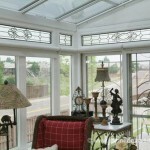 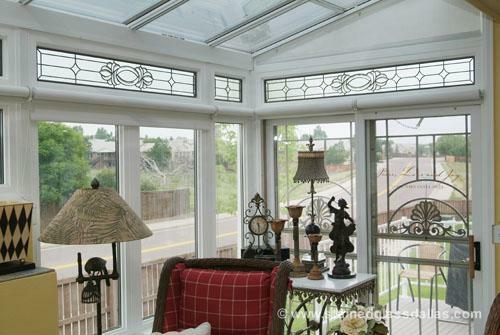 These clear windows allow people to look directly into your home and may compromise the safety of your family. 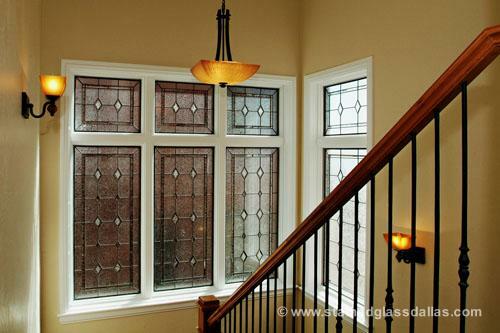 Blinds, drapes, or shutters are a common strategy for providing privacy, but our beautiful leaded and beveled glass windows are a great option to upgrade the first impression you make with your entryway. 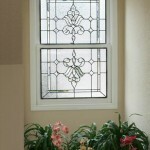 Contact us today with any questions or to schedule your free consultation. 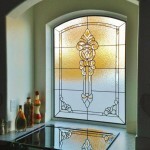 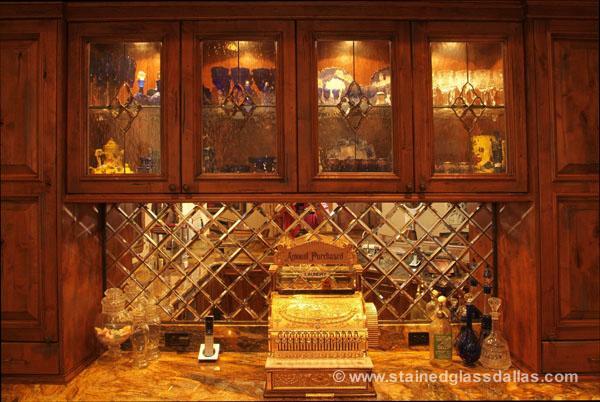 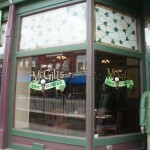 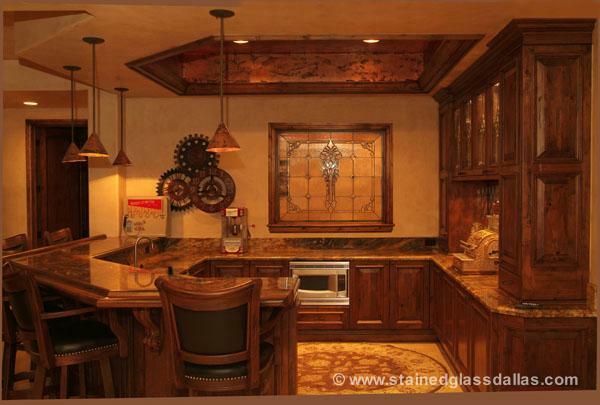 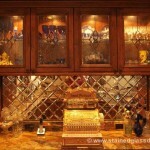 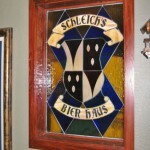 We look forward to sitting down with you and creating a beautiful custom glass design! 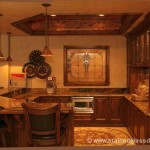 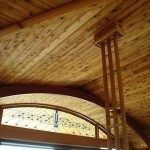 Owner Martin Faith has been featured on numerous television shows on networks such as HGTV, DIY Network, NBC, and CBS .